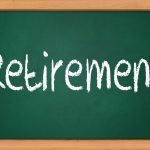 You have done all the research on the various retirement accounts available to you and you’ve decided that you want to go with an IRA. 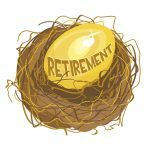 It’s a good choice because you get several tax benefits that can help you save as much money as possible for your golden years. With a traditional IRA, you get your tax benefit on the front end, meaning you don’t pay taxes on anything in your account until you withdraw the money. 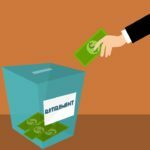 With a Roth IRA, you pay taxes on the amounts deposited into your account at the time they are deposited, but you won’t pay taxes when you make your withdrawal, as long as you follow the IRS regulations governing these types of accounts. 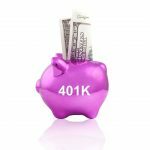 The type of IRA you choose will be based on your tax preferences, when you want to withdraw your funds and how much you want to contribute each year. All six options have pros and cons, so you will want to research each type to find the one that fits your investments needs. 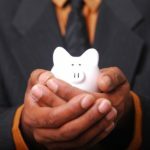 Once you choose the type of investment, though, you will then have to pick the actual IRA account in which to place your money. 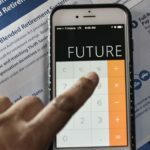 Once you decide which tax arrangement you believe will benefit you the most, you have to then choose which is the best IRA account for you to store your funds until retirement. You have many choices at your disposal, so it can be overwhelming to pick just one. 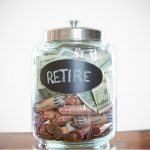 Fortunately, many people have shopped for IRA accounts before you and can give you advice that can help you make your decision. The most important factor in any retirement account is performance. 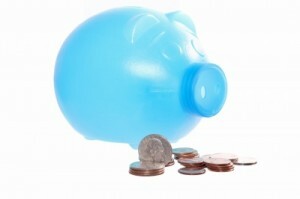 You simply do not want to put your money in an account that isn’t getting consistent returns. Otherwise, there is very little point to investing in the first place. Your goal in selecting the best IRA possible is to research its returns over a significant period of time. As with all investments, your returns are never guaranteed with an IRA account. However, if consistent returns are a part of its portfolio, you can reasonably predict that those returns will continue over the long-term. The odds of making adequate gains are much better with an IRA that has a consistent background than with one that doesn’t. Choose the company to manage your IRA. Request the application forms required to open the account. These are likely available online. Choose the types of funds you want your money invested in within your IRA account. For example, you might choose mutual funds, index funds or stocks. Write a check for the amount you want to place in your IRA account. 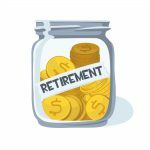 Some IRA accounts require a minimum initial investment, which can impede the establishment of your account if you don’t currently have the funds necessary to open it. If you are in this situation, you will want to find a company that requires the lowest opening investment. This will allow you to open your account more quickly than with companies that demand a higher amount. 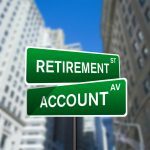 Certainly you do not want to leave out the critical factor of return rates when you are searching for the best IRA account. You want to choose your bank or investment company with the highest return rate on the most amount of money you can afford to open your account with. For example, one company might offer a 1.26 percent rate of return, but requires you to have $2,500 to establish an account. If you don’t have that much to start with, you might go with a different bank that offers only a 1 percent return but lets you open an account with as little as $250. You can search for return rates here, but be advised that rates can change at any time and you should always ask your bank or investment company what the current rates are before investing. 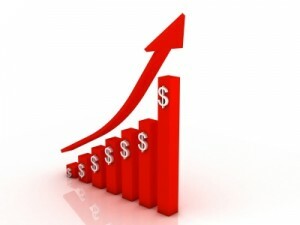 In addition, you might be able to get better rates with some companies by investing strictly online. 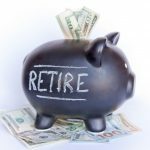 IRA accounts are generally one of the safest ways you can invest your money for retirement. However, you need to be discerning when it comes to choosing your actual IRA account and the company that manages your funds. Doing your research before you invest can be the difference between choosing the best IRA and one that doesn’t meet your needs for retirement. 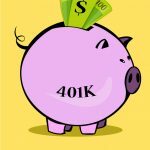 What Are the Absolute Best Retirement Investment Options for My Savings?